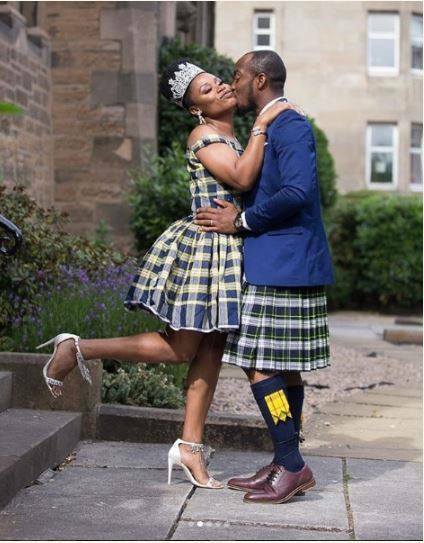 A South African lady simply identified as @keyishoAmi has taken to platform to praise Nigerian men for being the best in taking care of women. Former Big Brother Naija housemate, Lolu Shomuyiwa has declared his intention to run for the gubernatorial seat in Ogun state in the near future. 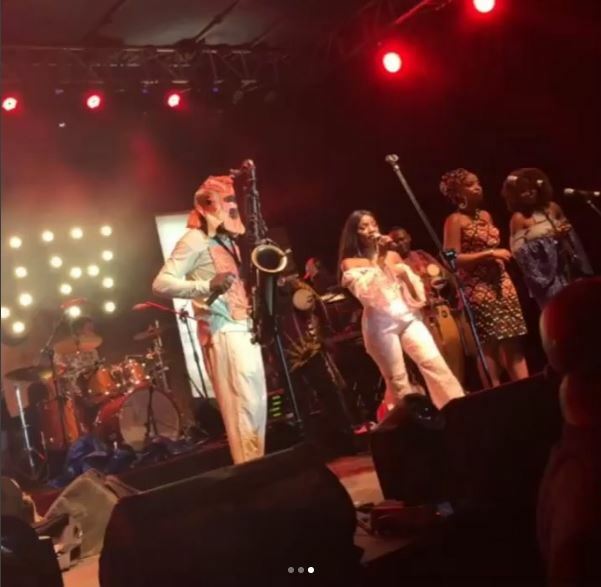 Although he admits that he does not have the experience required yet, he says he is willing to work in an appointment capacity that will prepare him for the role. Lolu who recently launched his own online talkshow, Chronicles of Lolu, also spoke on his relationship with fellow housemate, Anto. He said both of them are busy building “totally different brands”. Last week, Senator Ben Murray-Bruce shared a tweet alleging that Senator Dino Melaye representing Kogi West Senatorial District had been abducted. 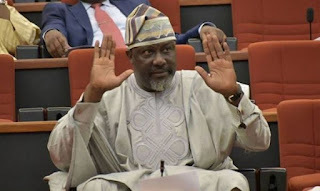 About 24 hours later, Melaye resurfaced on the internet thanking God for saving him from “a dangerous attack” and announcing that he spent “11 hours in the wilderness”. 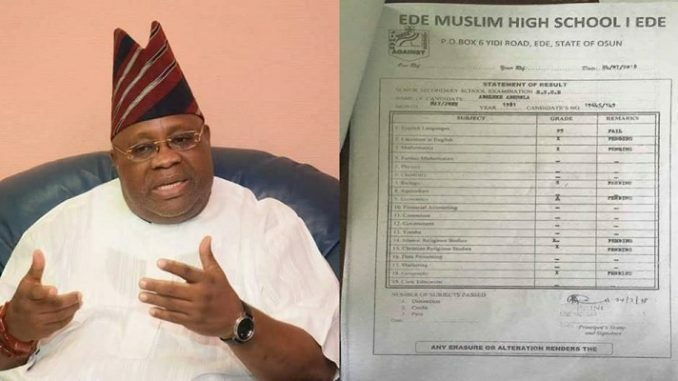 Following the drama, the embattled Senator in an interview with Premium Times has shed some light on the incidence that led to his disappearance on Thursday, July 26. According to Senator Melaye, he was travelling from Abuja to Lokoja for his court appearance that fateful Thursday morning when three vehicles intercepted his own vehicle shortly after passing Gwagwalada. His attackers tried to open fire on his vehicle but discovered it was bullet proof, leading them to find an alternative. He said, “They started shouting that they wanted to burn me, they said ‘burn him, burn him down,’ and crossed the road to look for tyres to set the vehicle on fire”. As the attackers searched for tyres, he instinctively fled his car and made his way into the bush as he feared for his life. “I jumped into the bush, and I started running, they pursued me and I was able to outmanoeuvre them and climb a tree. I was on top of the three when I saw them run past looking frantically for me. When they didn’t find me, they also ran back.”, Melaye narrated. He added that he spent 11 hours in the bush trying to find his way out while also ensuring he was no longer at risk. Senator Melaye described the attack vehicles as “two Toyota Hilux trucks and a Toyota Sienna minivan”, although he admits he would not be able to identify the attackers in the event of an arrest and parade. He also added that the attackers were sponsored by the police and called on Nigerians to disbelieve the erroneous claim that he staged the incidence describing it as “illogical”. Ex Big Brother Naija housemate Nina had been silent a little bit and she’s been trying to focus on her business of fashion. 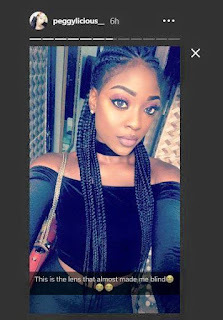 The 22-year old, Imo state-born model, who has been involved in different controversies, ranging from bleaching to a poorly done photoshop, is now been dragged on social media for hair picture theft. Nina launched her brand, Nina Empire on her birthday, May 31st, which started with Nina Hair and Lashes and she also revealed that it will expand as more ideas come in. According to a Port-Harcourt based hair dealer known as QueenzHair, Nina contacted her about buying are hair wigs in wholesale. The lady was happy it was Nina and she hurriedly sent pictures of her collection without watermarks. Next thing she knew, Nina uploaded the pictures on her Instagram and claimed they were her products. She said she has contacted Nina to take down the picture from her Instagram page but Nina ignored her several plea. 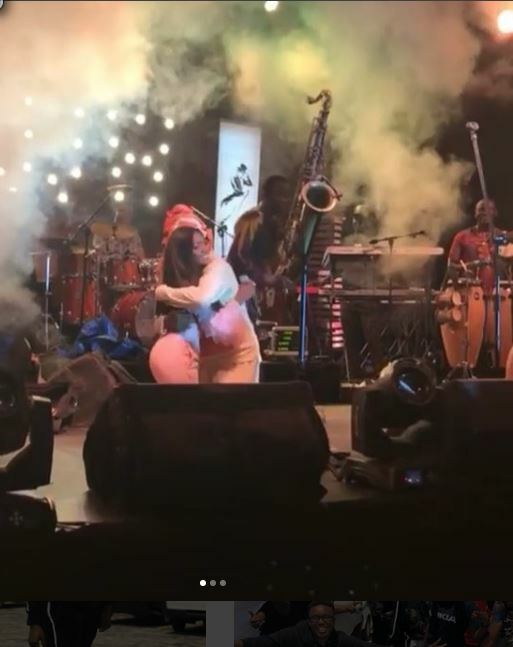 Nina just recently went back to school, Imo state university. 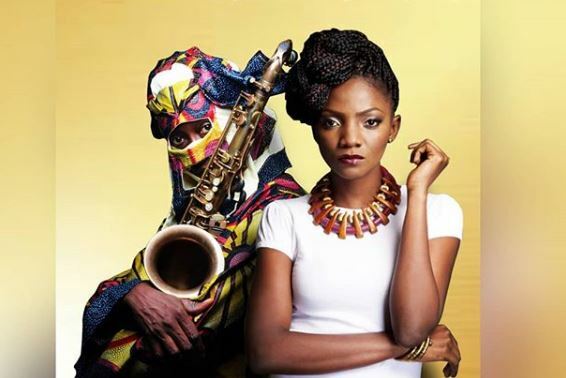 She is also one of the BBN ladies that played on the latest cover of Glam Africa Fashion Magazine. The Ogun Police Command has arrested one Dr. Olawale Raji and a nurse, Funmilayo Olusegun, both pictured above, for allegedly carrying out an abortion that led to the death of one Aminat Atisola, 35. A statement released by the spokesperson of the command, Abimbola Oyeyemi, says the doctor and nurse were arrested on Thursday July 26th after a complaint from Bose Kazeem, a resident of Atan, Ota, who is the sister of the deceased. 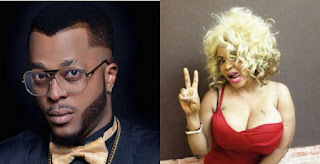 Bose said Aminat was two months’ pregnant and had contracted the service of the two suspects who worked in a private hospital for the abortion. The doctor accompanied by his nurse, carried out the illegal abortion in the house of the victim. 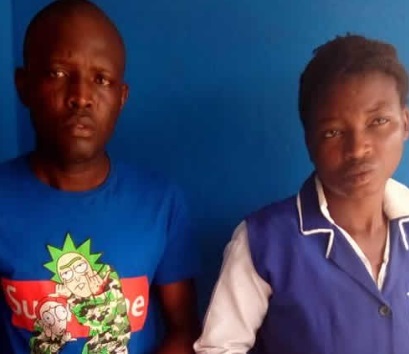 Divisional headquarters of the command at Ota, Sangobiyi Johnson, was alerted and he led a team of detectives to the scene where the two medical practitioners were promptly arrested. He said Aminat’s remains have been deposited in the mortuary of the State General Hospital, Ota, for post mortem examination. 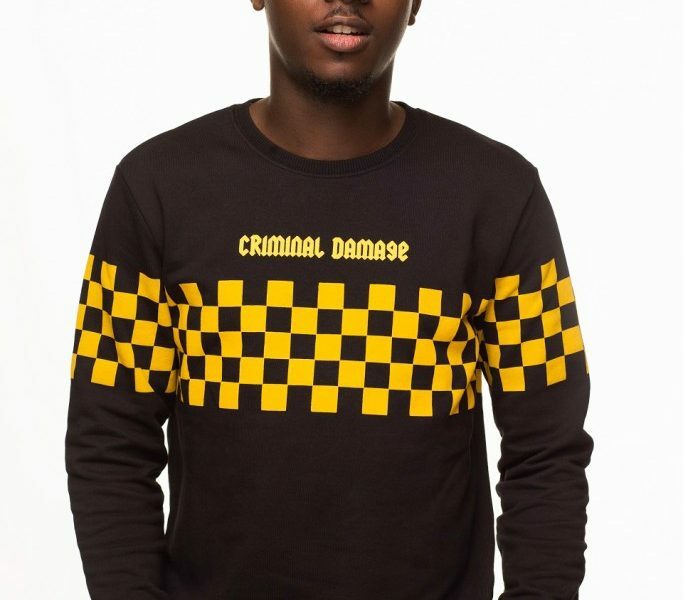 The suspects will soon be transferred to homicide section of the State Criminal Investigation and Intelligence Department, Abeokuta, for proper investigation and prosecution. The spokesperson added that abortion remains illegal and that whoever is caught engaging in it without any medical justification will be dealt with. These Nigerians based in the United Kingdom decided to gather inspiration from the Scottish culture of wearing skirts to lighten up their wedding photos. 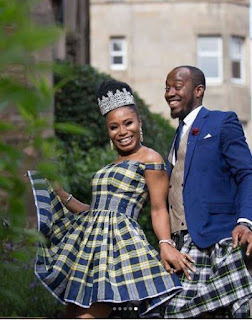 A Nigerian couple, Josephine and Michael had a Scottish-inspired wedding in Edinburgh, United Kingdom, and they looked absolutely amazing. According to the bride, she convinced her husband to wear a Kilt for the wedding. 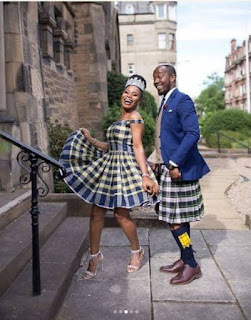 “So I eventually convinced my husband @ccm_poet to wear a KILT on our wedding day. 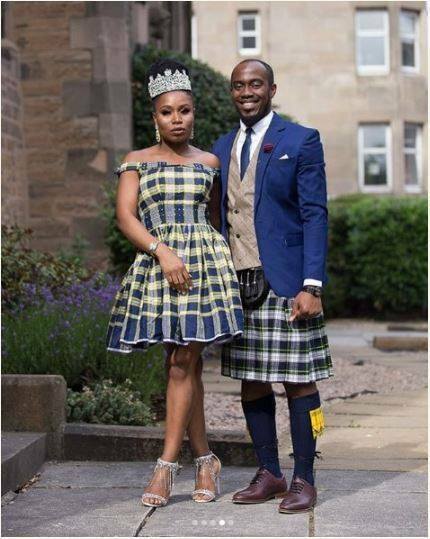 Calling it a skirt is like a taboo in Scotland, I’m like ohh please. 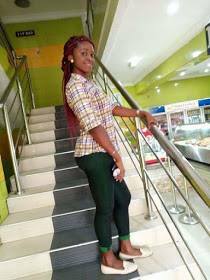 A young lady identified as Njoku Uchechi, was killed during a robbery operation near Diamond Bank at Suru-Alaba area in Lagos. 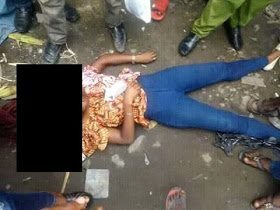 The deceased was shot in the head during an attack by two armed robbers after stepping out of the bank before they stole the money she withdrew which was reported to be about N150,000. The apprehended suspect was beaten mercilessly before he was set ablaze. The body of the deceased lady has been deposited in the morgue. 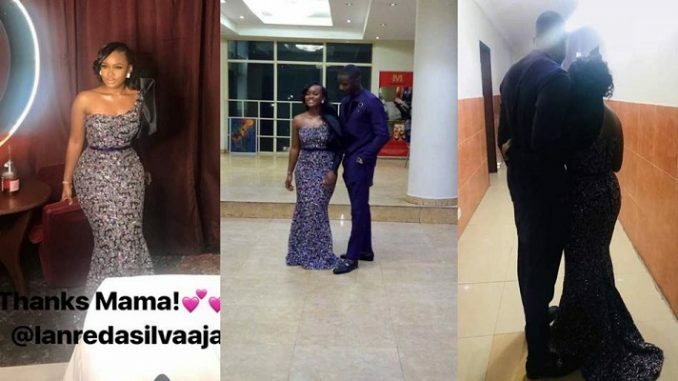 Former big brother Naija housemates, Cee-C and Leo, who have been sparking dating rumours after the reality show, have had their first hosting duty together, and they looked absolutely stunning. 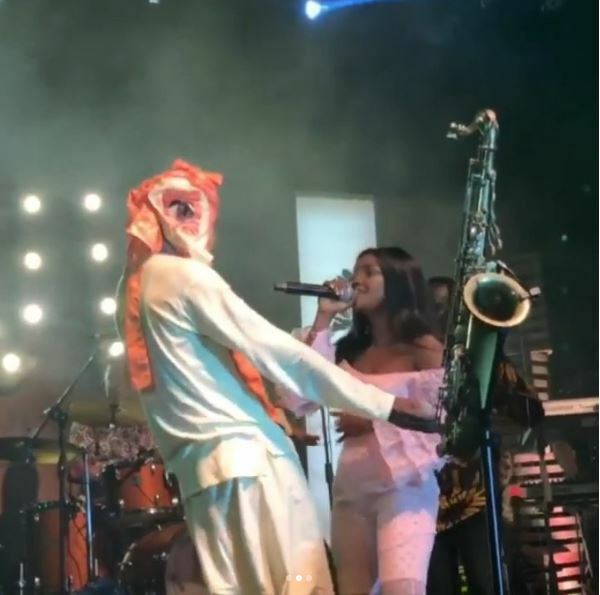 The lovely pair were the host of a beauty pageant event last night in Calabar, and Leo’s sister, Lanre DaSilava Ajayi made Cee-C’s stunning dress. 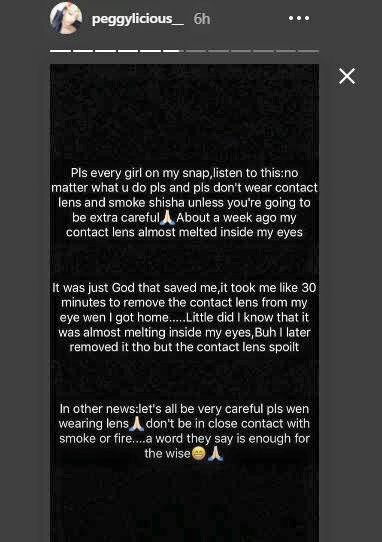 Meanwhile, Leo DA Silva gave his female fans something to talk about, after he shared a 2012 throwback photos. His fans dropped some funny comments on the post. 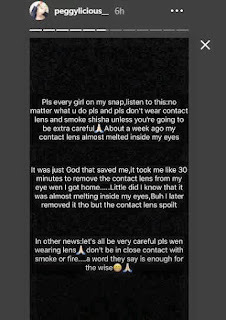 The reality TV star who is rumored to be in a romantic relationship with fellow former housemate, Cee-C shared the above photo and we are sure many ladies can’t get enough! 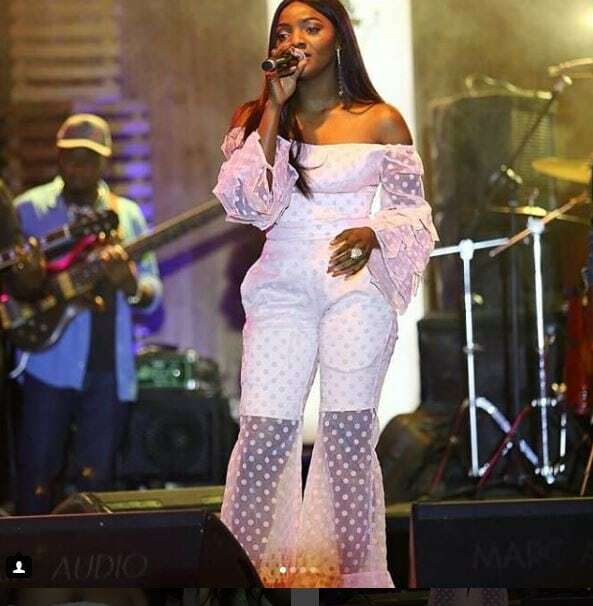 Cee-C was also in the comment section dropping a teasing comment. Shogunle who has been against the #EndSars movement suddenly tweeted, ‘186 million Retweets to #EndSARS. Oya let’s go!’. In response, Nigerian rapper Ycee tweeted, ‘You’re a hot pile of trash I pray God blesses you with long life to see an effective Nigerian police force without the likes of officers like you sir’.